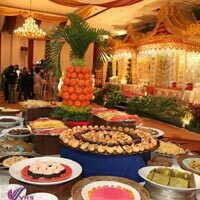 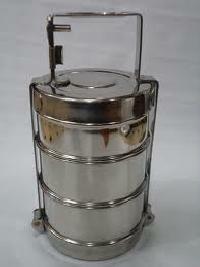 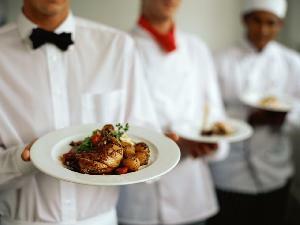 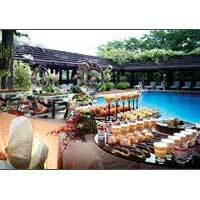 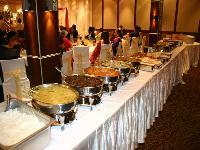 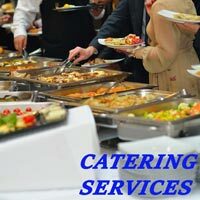 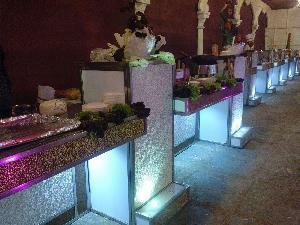 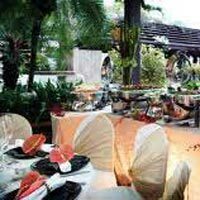 For all those who are looking out for the most trusted Food Catering Services, can contact us. 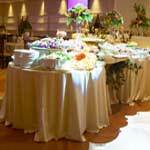 We offer the best deal and ideal solutions. 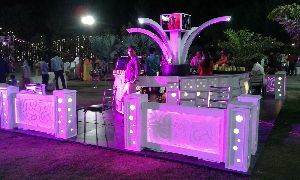 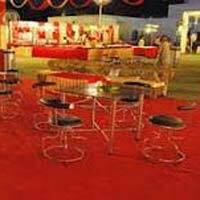 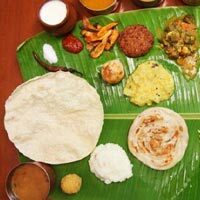 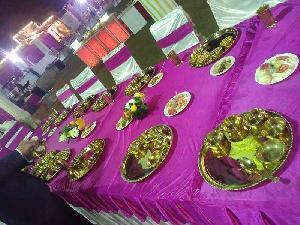 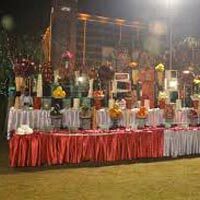 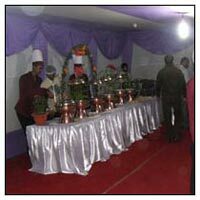 Shri om ntertainments offering you the best service of vegetarian catering & non vegetarian in affordable prices. 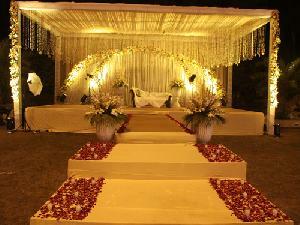 We are passionate and dedicated to making your vision come true by our creation. 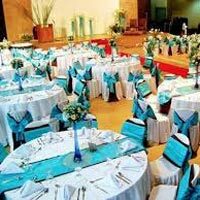 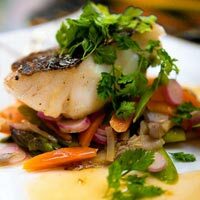 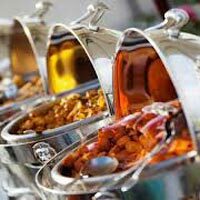 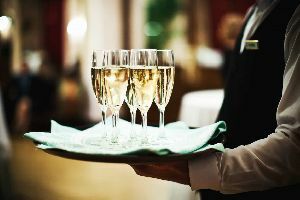 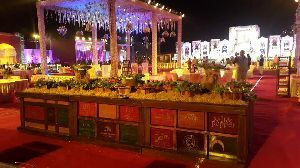 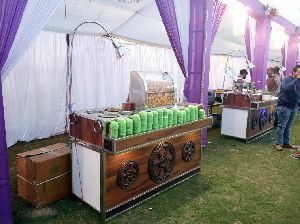 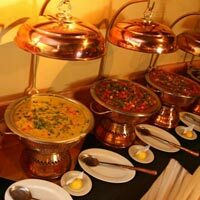 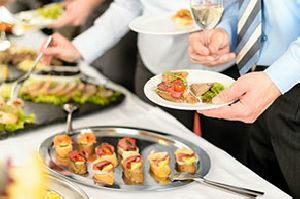 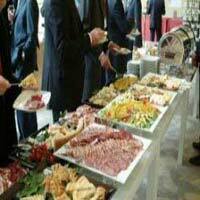 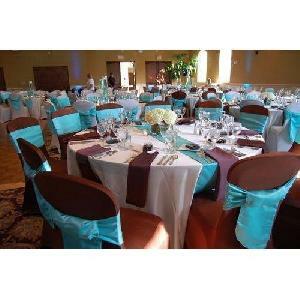 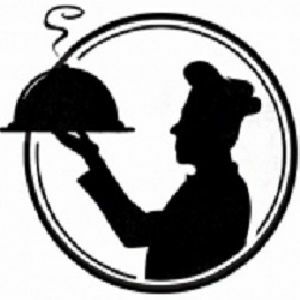 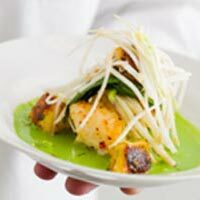 We will provide you best catering service. 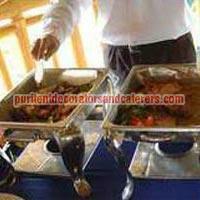 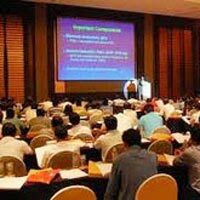 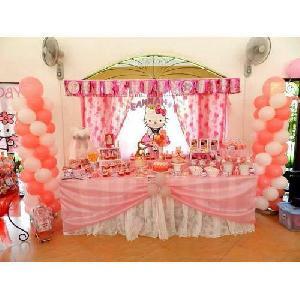 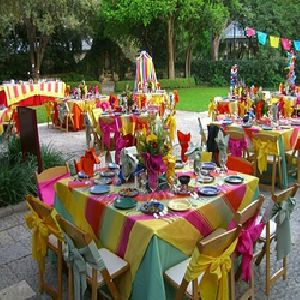 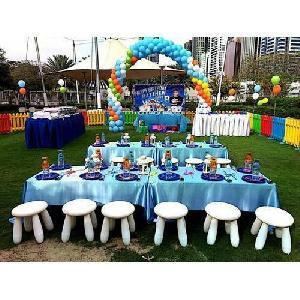 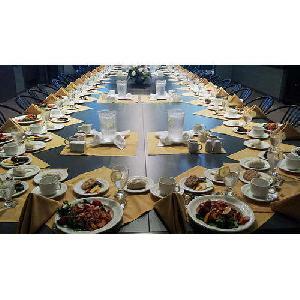 We are offering College Party Catering Services to our client. 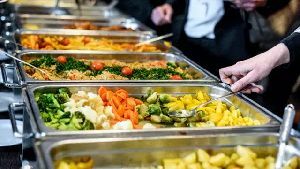 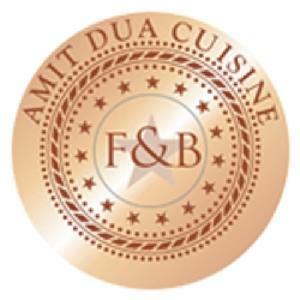 Our expertise and skills both are reflected in our food that is prepared to match extremely high standards both in terms of cuisine and hygiene and also in our menus, which are versatile and adventurous.